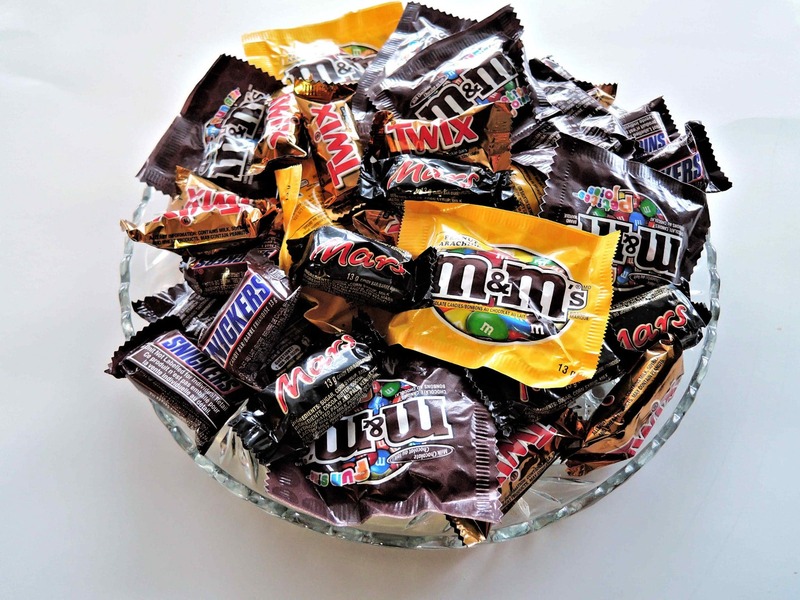 When it comes to Halloween candy, opinions are sharply divided on which candy is the best. While the best candy is constantly up for debate, CandyStore.com has analyzed purchasing habits over the past 11 years to determine the most popular candy that households are doling out in Georgia — and the winner will probably surprise you. Let’s start with the runners up, though. Coming in at number 3 is the humble and classic Hershey Kiss. Georgian’s bought almost 24 tons of the tinfoil-wrapped chocolate morsels. Coming in second is one that will surely cause debate amongst candy aficionados, the Swedish Fish. This was actually the number one on last year’s list, but it has been unseated. If you wondered why you were seeing this gummy snack so much in your child’s Halloween bounty, it is because Georgians purchased about 50 tons of these candies. Finally, the number one, top of the charts, most popular Halloween candy in Georgia is… The Jolly Rancher. With a whopping 71 tons of the hard candy purchased throughout the state, your dentist is sure to be happy and wealthy by the end of November.